With stary flowers that appear in spring Chionodoxa (Glory-of-the-snow) are a lovely group of small group of bulbs used widely in the rock garden as well as in clumps in the garden border. The beauty is the low care nature as well as the fact that they quickly establish good clumps that will flower before the bluebells, extending the season of color at the start of spring. 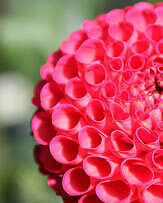 They are an early bulb and with attractive blue or pink flowers add color early in the season. 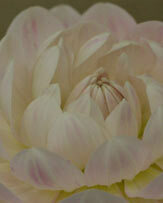 Available to buy online they are best planted in autumn. 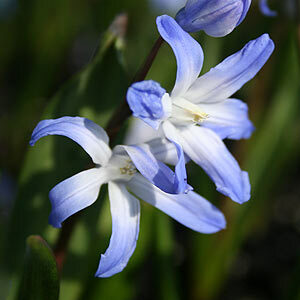 Originally from the mountain areas of Western Turkey and nearby areas Chionodoxa do not like really hot weather so protection from hot summers can be given by planting them within the dripline of deciduous trees, or in dappled shade. A woodland area is a good setting. A very easy bulb to grow in cool climates. In autumn a light layer of well rotted compost and leaf mould will keep them happy. 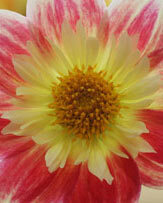 Propagation is by division or by growing from seeds, established clumps will self seed in the right conditions. Division can be either in late summer as the foliage dioes back, or in early spring just before new growth commences. So make the position if spring division is prefered. The well known Chionodoxa luciliae (chiondoxa gigantea) is the largest species reaching around 14cm. Gigantae alba has large white flowers on tallish stems. C. sardensis is the smallest with a basal rossete of leaves and beautiful darker blue flowers, 6-10 on a stem with a touch of white in the throat. Chionodoxa forbesii 'Pink Giant' with large starry flowers in spring is another worthwhile species. The pink flowering 'pink giant' is especially worth seeking as is the rare Chionodoxa siehei which may be the same as Chionodoxa tmoli. C.nana is a dwarf species with pale blue to white flowers.